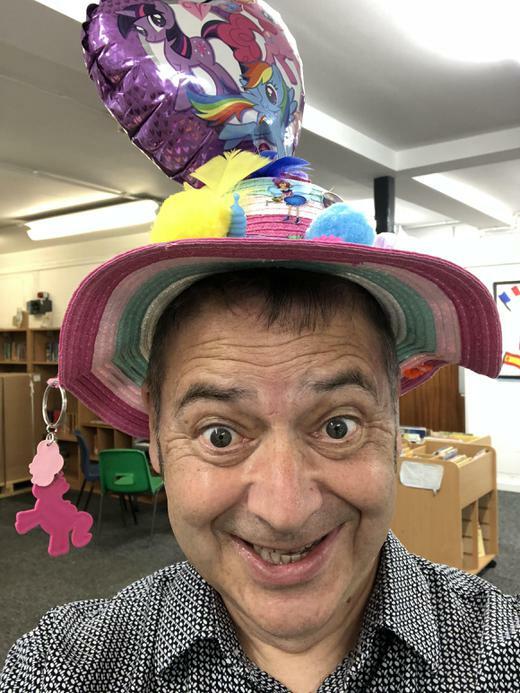 Thanks to everybody who took part in our annual non-uniform/ Silly Hat Day to raise money for Maddi’s Butterflies. 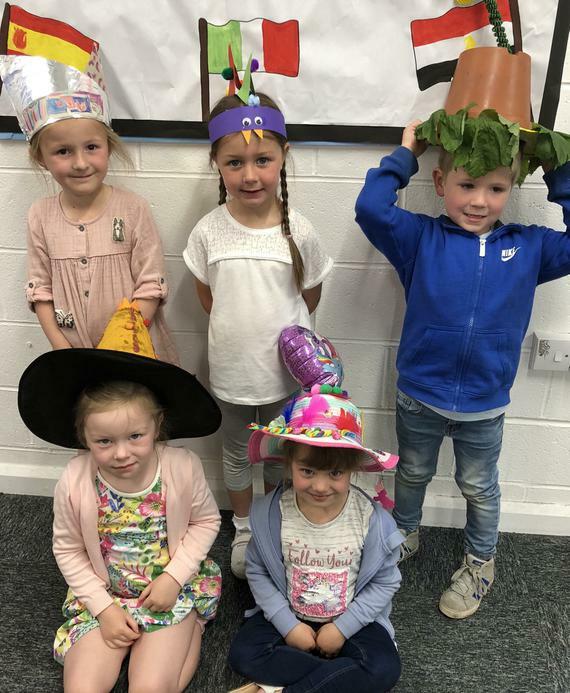 Pictured below, is a picture of some of our children in their hats. The total amount raised was £242.20. An assortment of Maddi’s Butterflies items can also be purchased from the school office – all priced at £1.